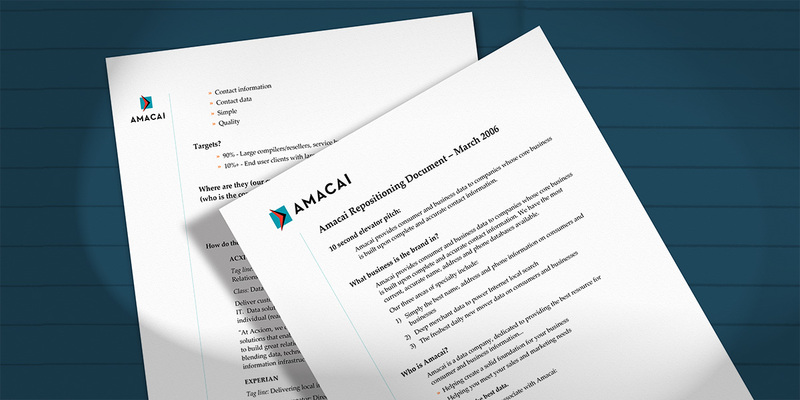 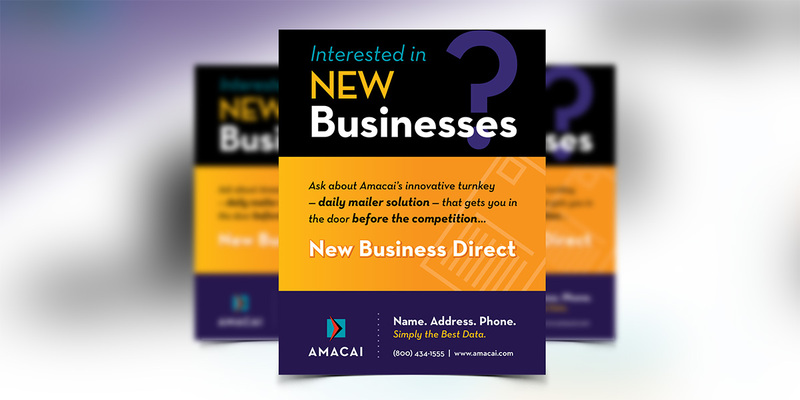 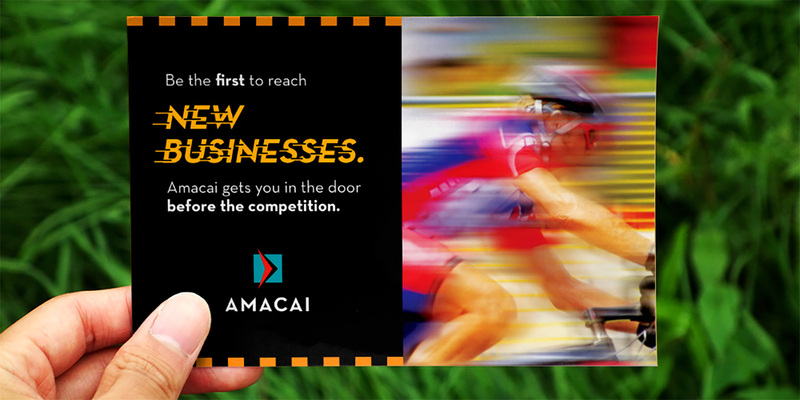 Amacai compiled and managed comprehensive databases of consumer name, address, and phone number data that were/are extremely valuable for targeted business marketing. 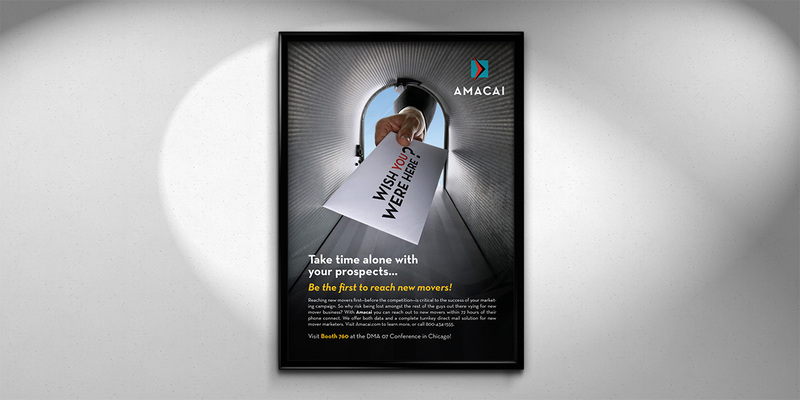 Before the company was acquired, we designed virtually all of their marketing pieces from product datasheets, mailers, and newsletters to posters, trade show graphics, and document templates. 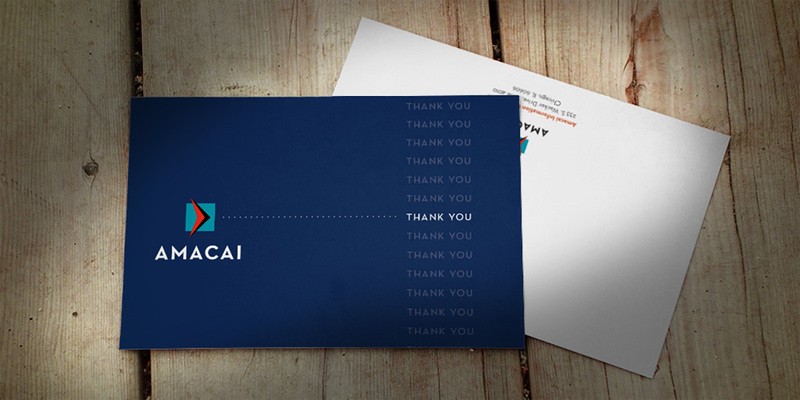 We also designed their corporate identity and website.